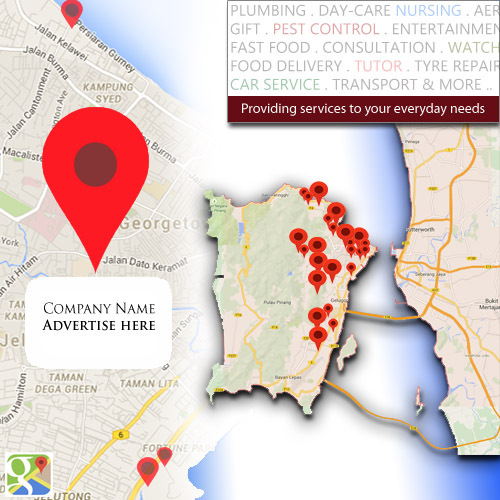 Want to promote your business in Penang? Retired and looking for a part-time job? Looking for a babysitter or want to be a babysitter? Got talents and want to promote? Welcome to Penang Center. We are increasing the list of services available in Penang to provide you the most reliable, affordable and efficient service for your convenience. Complete the details of your service. Submit form to publish and view your services. We have 70 services available and growing!